Inject a little personality into your formal attire with the Premium White Pleated Square-Front Tuxedo Shirt. Made from premium quality cotton, this lightweight shirt will keep you as cool as you look wearing it. 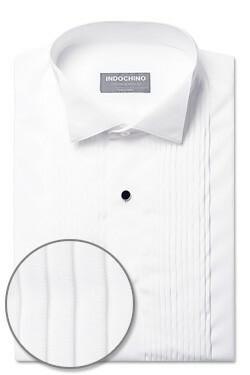 Inject a little personality into your formal attire with the Premium White Pleated Square-Front Tuxedo Shirt. Made from premium quality cotton, this lightweight shirt will keep you as cool as you look wearing it. Pair it with a tuxedo or Essential White Suit for a perfectly polished formal look. Accessorize thoughtfully with an elegant black silk bow tie and sharp silver cufflinks. 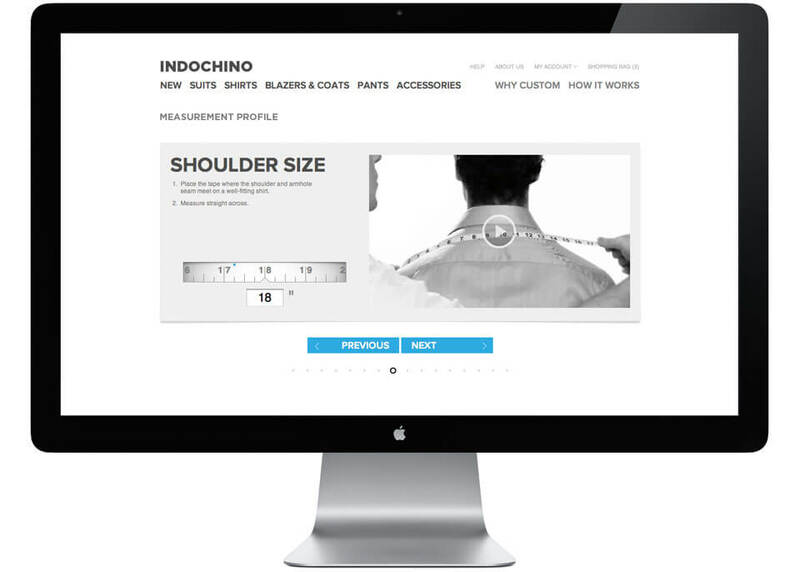 This shirt is designed to be worn with studs (3 stud holes). Studs must be purchased separately.